This has actually been the hardest list to put together as so many fantastic albums have been released this year, some that are on this list, some that aren’t, some that probably should be but I just haven’t listened to as much as others, some I will come to regret not putting on here and some I just could not fit as had too many favourites. Colters voice is soothing to the ears, it is a mature, deep, baritone voice which is soulful, emotive, honest and experienced with a natural, raw tone way beyond his years. 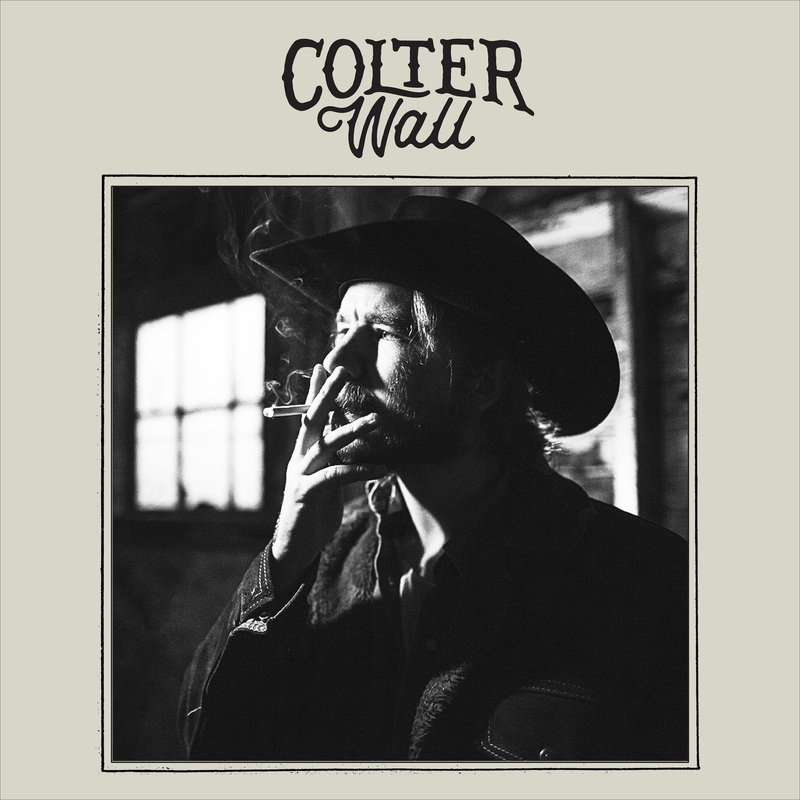 Colter is not only an artist to watch but a man and artist to respect, look up to and well..pretty much praise. With artists such as Chris Stapleton storming the industry, there is definitely a gap for Colter. Colter is bringing that old soul, authentic sound back and making it current with his own modern twist. His music is raw, rough, edgy, earthy with a lot of depth. His music is a perfect blend of outlaw, progressive and traditional country with a dark toned country blues, folk, bluegrass style and a slick Nashville sound. 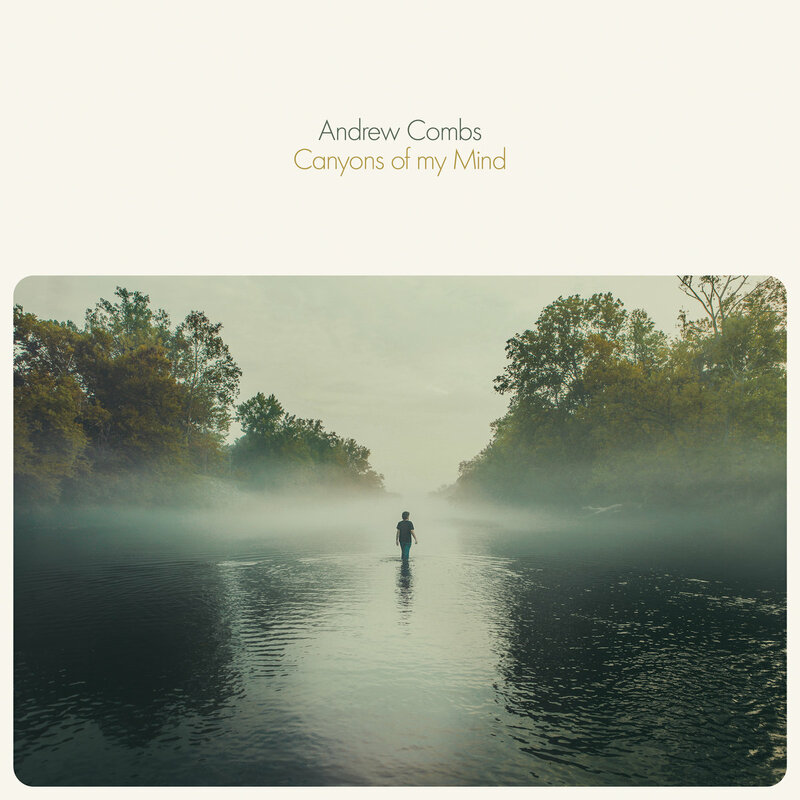 Canyons Of My Mind does not disappoint, much like most of Combs’ music, Canyons Of My Mind is very ambient, orchestral, peaceful, relaxing, atmospheric and stunning with hauntingly beautiful melodies and vocals. There is something about Andrew Combs and the way he sings that is just captivating and I get totally lost in his vocals. His voice is emotive and melodious with a stunning tone. The artistry in his songs is rather poetic and simply beautiful. His lyrics are so far from what we hear in mainstream country music or even Americana really as Andrew falls between a fair few genres making it almost impossible to pin him down to any particular labelling. His writing is intriguing, interesting and inspiring and makes you want to really listen to every word to every song so that you can truly understand it. 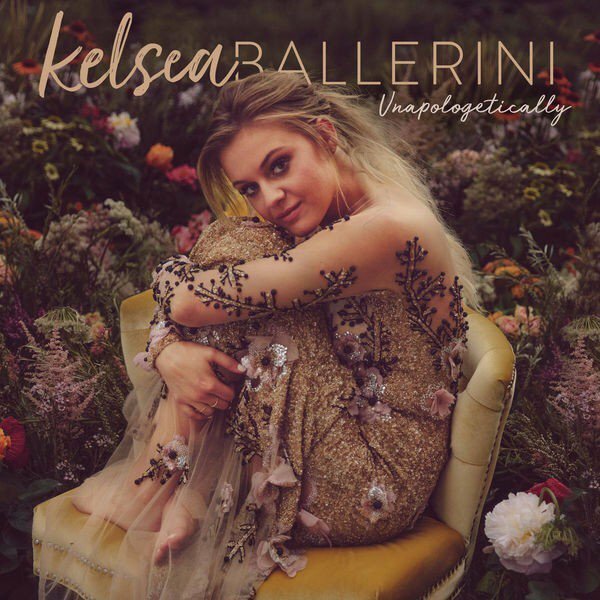 Unapologetically is well produced, well crafted and hosts a number of enthralling, captivating and much more mature filled songs showing the growth and appeal in Kelsea, sonically, lyrically and personally and this album should undoubtedly bring her a whole new audience. Whilst The First Time is fantastic in its own right, Unapologetically is on a whole new level. Each song is sheer perfection with close harmony vocals that have a slight 40’s/50’s feel blended with a Folk/Americana/Country/Bluegrass sound and a twist of Jazz and Blues and old-time gospel. The entire album is full of hypnotically beautiful music which in places is haunting and faintly dark. The story telling lyrics are gripping and engaging and make me eager to see them live in an intimate setting where the lyrics jump out at you. He’s Fine is a song not to be missed. I have been a fan of Lindsay since she first came to the UK supporting The Band Perry. The Project is a fantastic collection of funky jazz infused country pop rock songs with wicked guitar riffs and catchy melodies. Lindsay has a beautiful rock voice and an exciting fresh sound. I love Stephanie, she has been such a huge part of this site when it started so I was delighted when she released her debut album and even more delighted to love it! 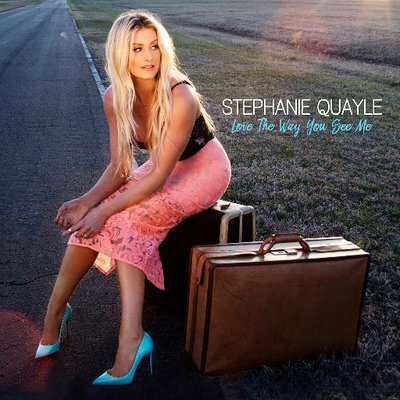 Stephanie Quayle is the type of artist who reminds me of why it is that I love country music so much. Her debut single off the album Drinking With Dolly was my introduction to her and has become one of my favourite country songs of all time – that song has so much to love about it with its traditional stylings blended with a modern sound and feel good, ‘power to country female singers’ lyrics and catchy, joyful melody. The vocals, lyrics and instrumentation to this album are irresistibly good and I find myself appreciating every note. 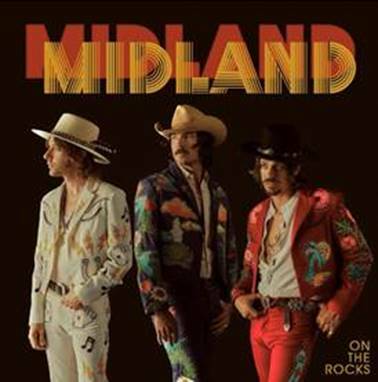 Midland have delivered not just an authentic country sound in their music but have crafted it in such a way that it has bridged the gap between old and modern and made it relevant, cool and exciting. The album is addictive, refreshing and brilliant. Songs such as Drinkin’ Problem and Check Cashin‘ Country get my vote. A beautiful, smooth, pure and soulful country album with a collection of calming tracks that are infused with Jazz, Blues, Folk and Americana that also create the perfect blend of traditional and modern country sounds. Gwen Sebastian is an artist to watch who is finally gaining the recognition that she deserves. Recently touring as part of Miranda lambert’s band, Gwen had been writing heavily on and off the road with various songwriters including Miranda Lambert which she co – wrote her debut single Cadillac with as well as April Lewis and has proven to be a high calibre artist who should not be ignored. 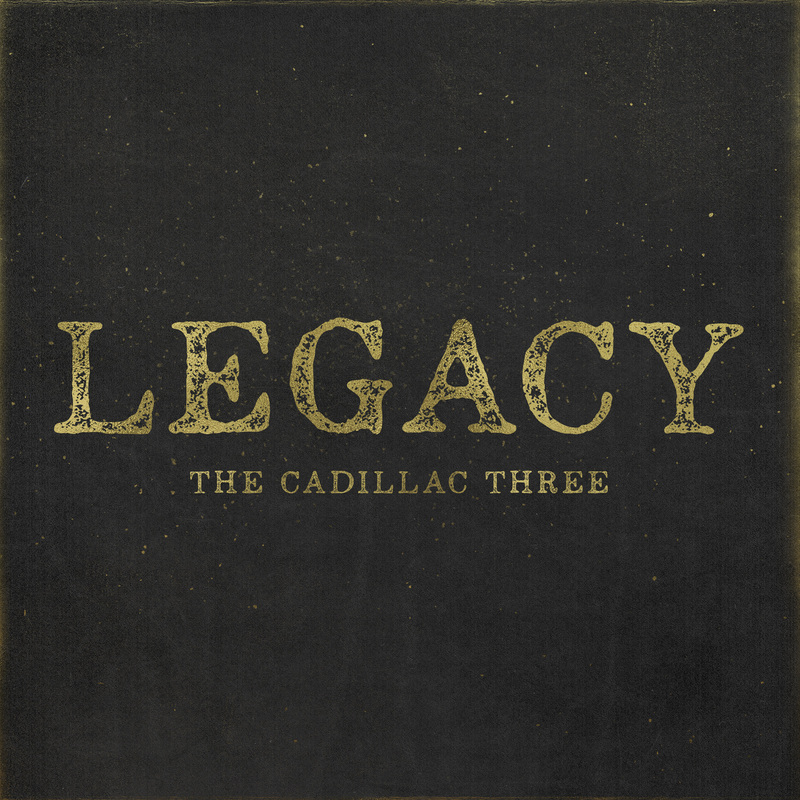 Cadillac, in my opinion is one of the strongest country songs of 2017 and the rest of the album is just as strong with impressive vocal range, stunning, well toned melodies and smart, empathetic and engaging lyrics. From the start of the album with the track Hide The Wine I found myself instantly hooked. The album in its entirety is very country, not so much in the traditional sense but the true modern sound before it became blended with too much pop. This debut has a strong Nashville sound and makes me miss being in the heart of music city. 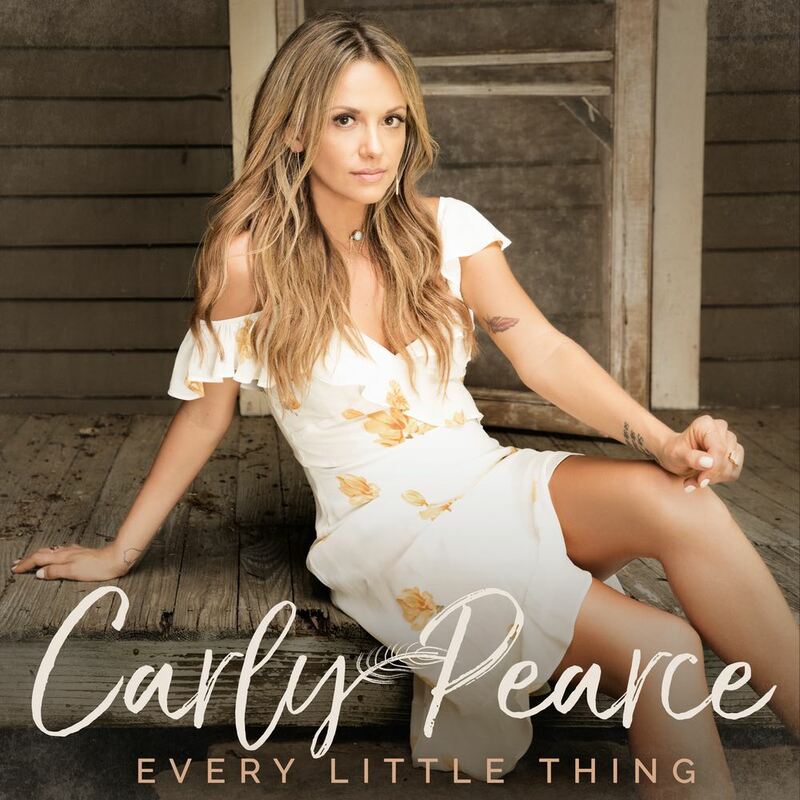 Every Little Thing the title track is another contender for best country song of 2017 in my opinion and the entire album is well worth a listen. A very much loved band in the UK and one of the finest southern rock artists out there. TC3 are simply just brilliant and this album is incredibly strong with slick, rootsy rock songs with traditional stylings lyrically and sonically. TC3 are some of the best songwriters out there and bridge the gap between solid rock fans and country fans. Happy Endings doesn’t drift too far from their original sound but has moved in a slightly more mature direction which the band were aiming for. The first track No Such Thing As A Broken Heart which was the debut single for this album is by far one of the strongest tracks and gives you a fair idea of what to expect from the rest of the album but songs such as Hotel Key and Shoe Shopping are my favourites. 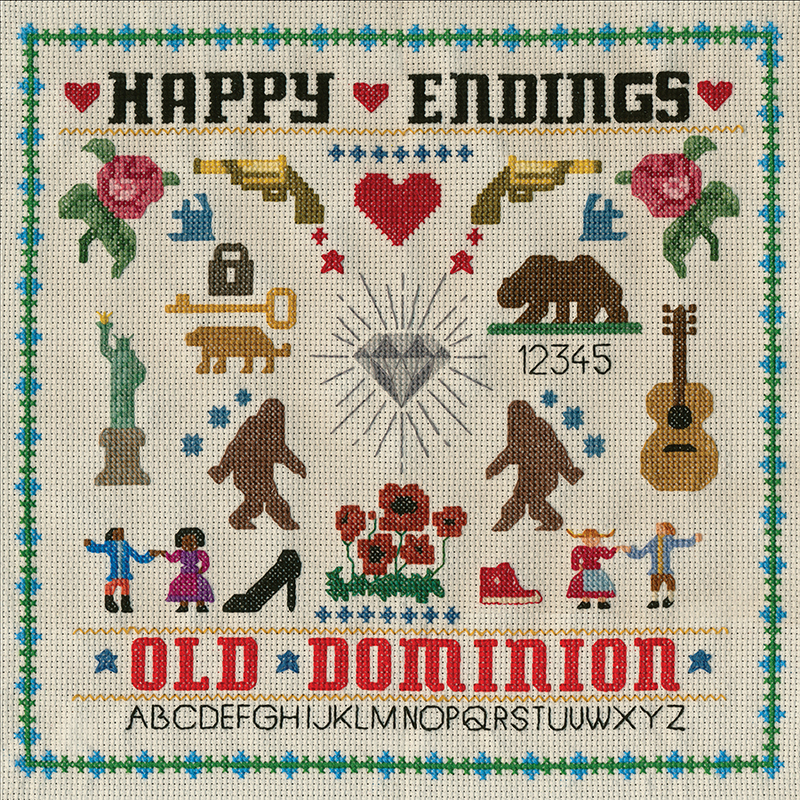 Old Dominion have such a fresh, modern, edgy and distinctive sound and they are a band that happily suit any age and can easily reach an audience way beyond the country genre. Walker has blended the country pop style with modern hip hop and pop rap well, making his music not only interesting but exciting. The melodies to the songs are well crafted and very tuneful with infectious, easy going beats and all the little details on each song are noticeable and important. The lyrics are impressionable, personal and well written. 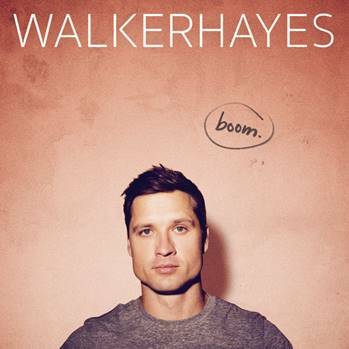 Walker has a great melodious voice which suits the hip hop element rather well as well as the country element. I always crave something new to listen to in the country verse and found this album quite refreshing as it really is rather different. In a genre where a lot of male artists are starting to sound similar to each other, this album was needed. This had to be here as was such a well played album for me. I love everything about this album – it is easy listening, throughly enjoyable and an education to music and artists that I hadn’t lent much time to. Musician families always intrigue me and there is something about when families work together musically that just works better than anything, perhaps it is the natural connection but I also find it just so heart warming and inviting. 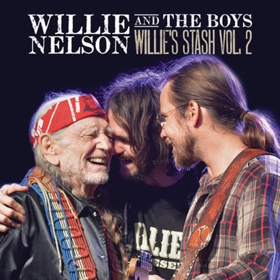 This album covers a selection of well- loved American country classics with seven being written by Hank Williams Senior and one being a Willie Nelson track which is Healing Hands of Time and I love this track and having Willie, Lukas and Micah on it is even better. 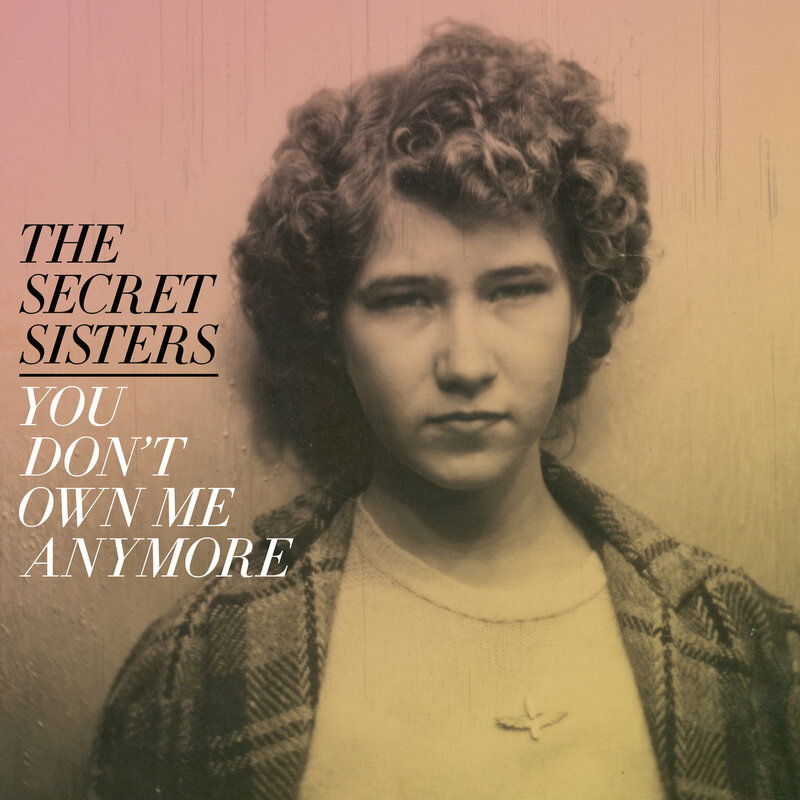 The album is addictive from the start with an incredibly delightful, honest and raw version of Move It On Over ( Hank Williams Sr) and is followed by my favourite Mind Your Own Business (Hank Williams Sr). You can find live session footage of this collection online and it proves the Nelson family to have true, natural musicianship and a talent to be admired. 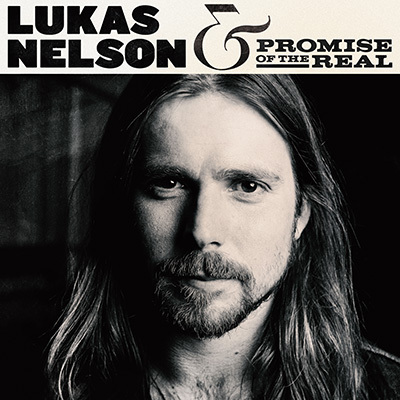 Lukas Nelson is fast becoming a favourite artist of mine. His music is a fine blend of all the music I loved growing up such as grunge, 90’s rock with country, southern rock and blues. Lukas’ vocals have instant appeal with his strong southern tone and rocky edge. This album delivers on every level, it is authentic, raw, lyrically smart, sharp and sonically brilliant. Just Outside Of Austin is gorgeous and a favourite but the entire album is sheer brilliance. Courtney is an incredible artist with an array of talent and is quite the unique artist in many ways and is certainly one to watch. 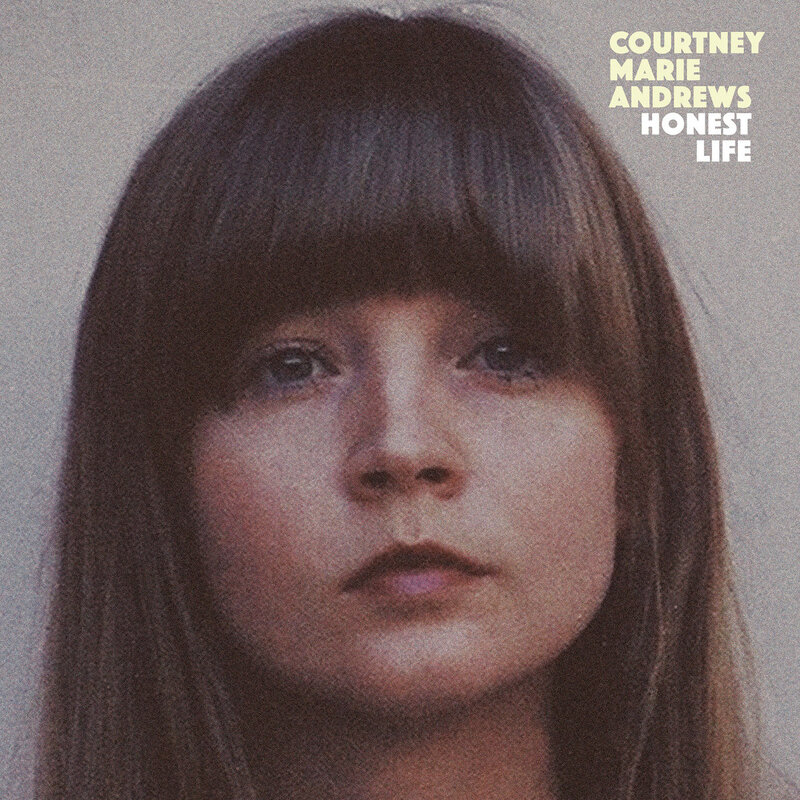 Courtney Marie Andrews’ musical stylings are of a strong sound of Folk blended with a fine, soulful sound of Country, Americana and Roots music providing a rare craft that is highly pleasing to the ear. Her voice is almost old soul and combined with her music, she delivers similarities to artists such as Joni Mitchel, however, there is so much individuality in Courtney’s music that the similarities are only very slight. Irene and Rookie Dreaming are stand out songs. 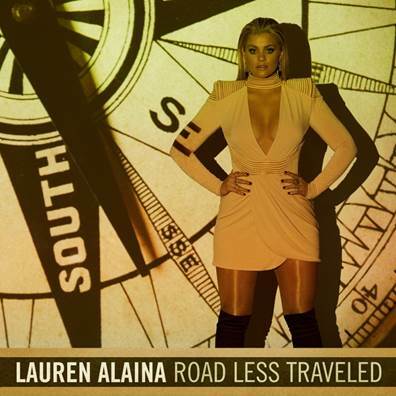 Produced by award-winning Busbee (Lady Antebellum, Maren Morris, Keith Urban) The Road Less Traveled puts Lauren up there with some of the best artists in Country pop today such as Kelsea Ballerini and Carrie Underwood. Lauren has really grown as an artist and as a person over the years and her voice has become much stronger and experienced with a tone that shows more maturity, confidence and edge. Lauren co-wrote all 12 songs off the album which makes the album that much more interesting and believable. Lauren pours her heart and soul into this album and opens up about her past, showing us her vulnerable and emotional side, her personality, experiences, fears and her strengths. Collectively, the album is somewhat of a letter to her younger self and to her fans, a young woman’s diary in pop country form with a range of up beat treasures and exceptional country ballads. The Road Less Traveled is a brave, truth-telling, and gripping album with relatable, deep, meaningful and inspirational lyrics that will no doubt resonate with many fans and make a difference in their lives. Lauren is like the big sister of Country Music and to her fans – making her the perfect role model for young people. Definitely check out the song Three. 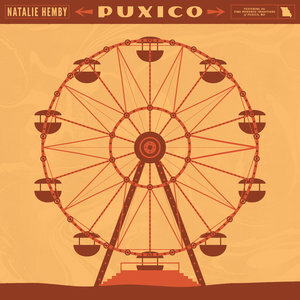 One of the most respected and sought after songwriters in Nashville, Natalie finally has her debut studio album release. Puxico has a string of truly sensational tunes which are authentic, traditional yet modern and very well crafted. With pretty much every artist in Nashville wanting to work with Natalie, it is no wonder this album has been so highly praised and deservedly so. This Town Still Talks About You is a song to check out. Charlie is one of the most underrated artists in the industry – his musical talent stretches way beyond most mainstream artists today and his personality and live performances are what keep bringing his fans to see him again and again. The Beginning of Things is top – from from start to finish with music that meets at the happy medium of modern and traditional country. 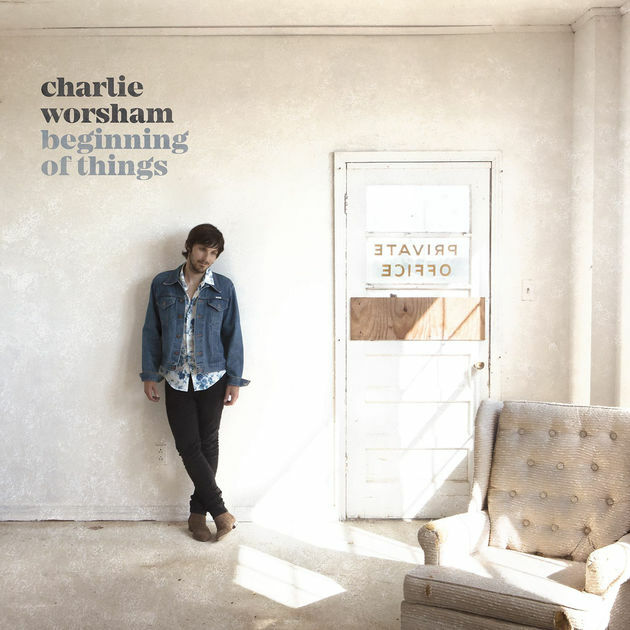 A notable influence from Marty Stuart, Charlie maintains the same cool cat vibe in his music that is infectious, quirky, rockin’ and easy goin’. There are no fillers on this album and pretty much every track is a stand out one, however the quirky Lawn Chair Don’t Care, Please People Please, Southern By The Grace Of God and title track Beginning of Things are ones to take note of. It feels like this album has been out for much longer than it has and is another album that has played continuously on all my devises. Sarah Darling delivers a truly beautiful and dreamy country album with this release and proves that you don’t have to be a mainstream artist to provide an album full of exquisite tracks. Dream Country is an elegant masterpiece full of romance, inspiration and joy, it brings a cinematic, dream – like view to country music. Whilst not a full album, Jillian Jacqueline’s Side A hasn’t left my stereo/Itunes since it was released. 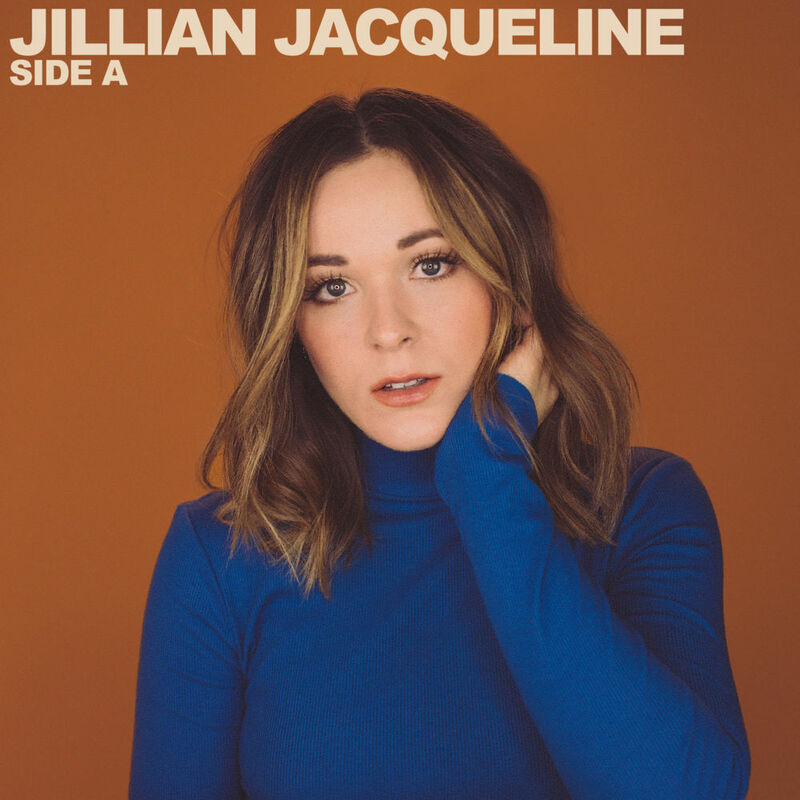 With six songs and an additional three acoustic versions of some of the songs, this EP is a perfect introduction of what is to come from Jillian Jacqueline next year. Signed to Big Loud Records, Jillian made quite the impact on the country community with her cracking singles Reasons, Hate Me and Sugar and Salt. Reasons became quite the anthem amongst fans but her songs God Bless This Mess, Bleachers and Holier Than Thou deserve just as much credit and appreciation. Jillian gained a huge fan base in the UK after her appearance at Country Music Week in October and we are delighted for her return in March for C2C Festival.